cat injector is mounted directly on the diesel engine cylinder head. The nozzle tip is in contact with the high temperature combustion chamber. Because it is very harsh working conditions, it is the impact of diesel engine design and performance of one of the key engine components. Injectors are generally divided into open and closed. 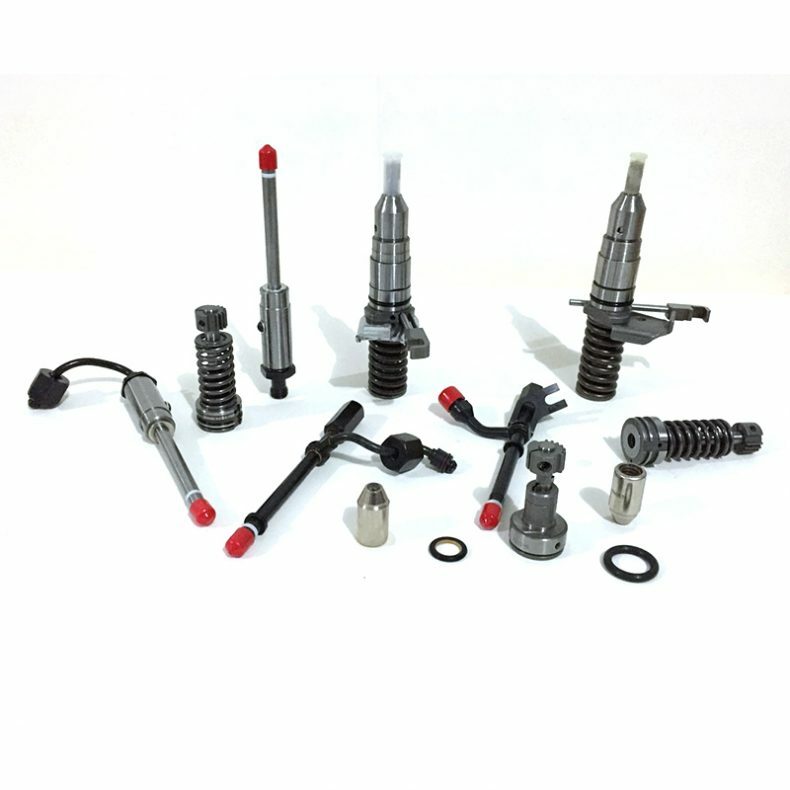 The vast majority of diesel engines used closed fuel injectors, the common form: hole injector, shaft needle injector and low inertia injector.